The stage is all set for the assembly polls in 5 states i.e. Madhya Pradesh, Chattisgarh, Rajasthan, Mizoram and Delhi. 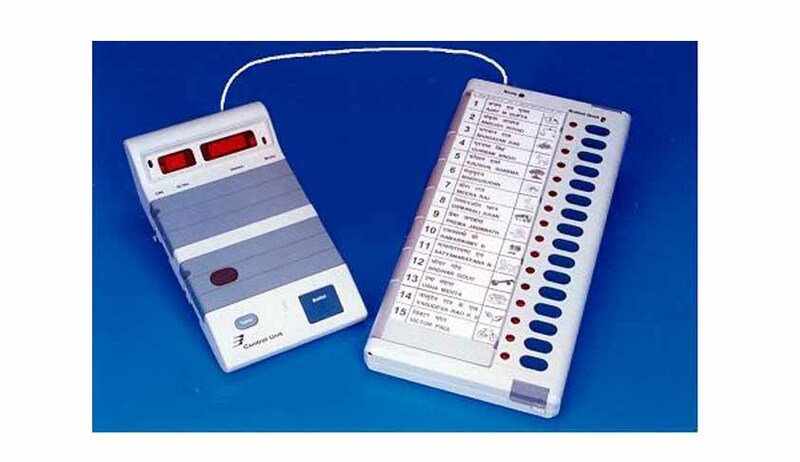 Chief Election Commissioner V S Sampath told the media, "As per the direction of the Apex Court to the Election Commission to provide ‘None Of The Above’ (NOTA) option on the ballot paper and EVM’s, the Election Commission is working out details and steps for introduction of NOTA option in these polls itself." For electors who do not want to vote for any of the candidate, now there will be button below the name of the last candidate.